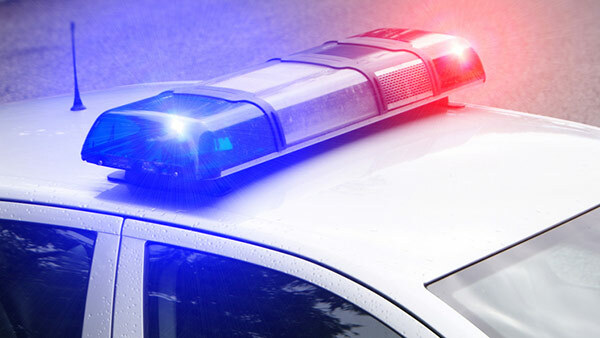 CHICAGO (WLS) -- Chicago police have issued an alert after a man tried to lure a 5-year-old girl with candy in the Portage Park neighborhood, police said. The man with a dog approached the girl in the 4400-block of North Laporte Avenue at about 3:30 p.m. The man touched her and asked her if she wanted candy and to go with him, police said. The girl called out for her brother and the man fled. The girl and her brother ran home and told their grandmother, who called police. The suspect is described by police as a white man, 50-60 years old with gray hair, wearing eye glasses and a gray T-shirt.